WMDF Secretariat Takuma Fukuda will be guest speaker at a Festival-themed event on Oct 29 & 30 in Kutchan. 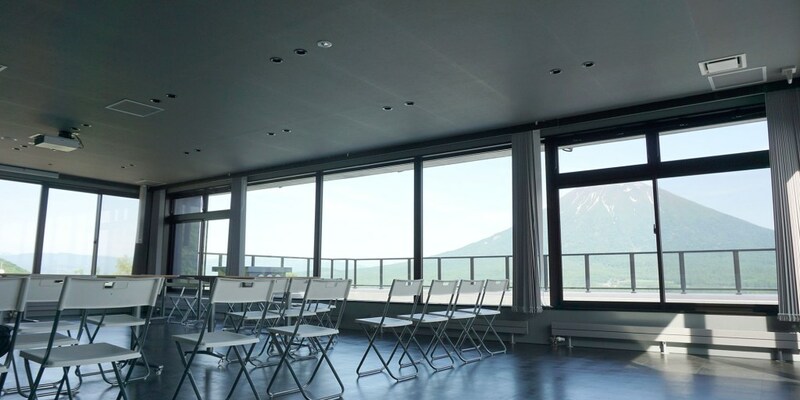 The organisers are bringing together a diverse and unusual mix of festival practitioners and researchers from all over Japan. For instance, you can hear a presentation from Kojima Shinjiro, the boss of WESS Japan, producers of the Rising Sun Rock Festival and many other big events in Hokkaido. Workshops and social gatherings are part of the schedule, so this is a great chance to expand your festival network! If you are interested in festival culture, please check out the site at http://festival-station.com. A 2-night inclusive plan is yours for just 20,000 Yen. 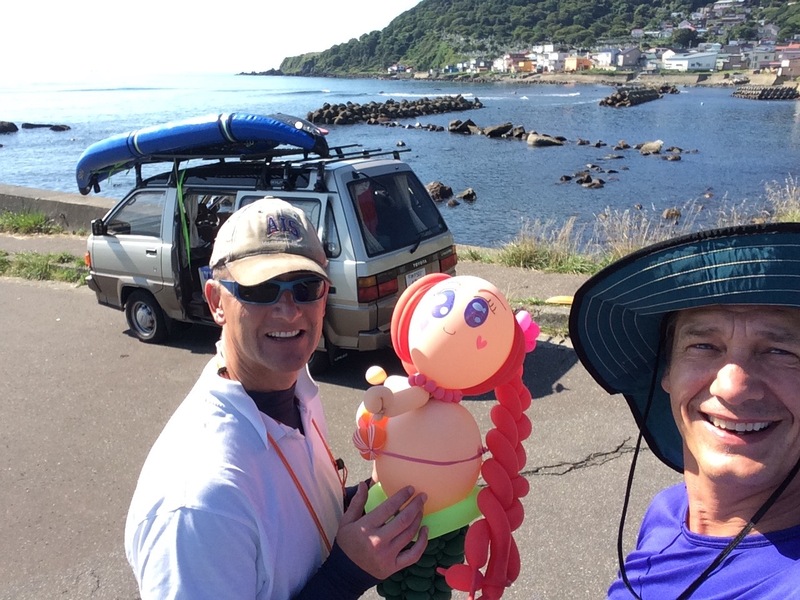 Having helped to bring 30,000 people+ to Motomachi Park on Hakodate Yama, Ian and Brian (and a Miharu balloon mermaid mascot) took a big kayak and their snorkelling gear to a place where fewer people go: all the way around the other side of the mountain. We think you’ll agree the scenery is pretty spectacular. 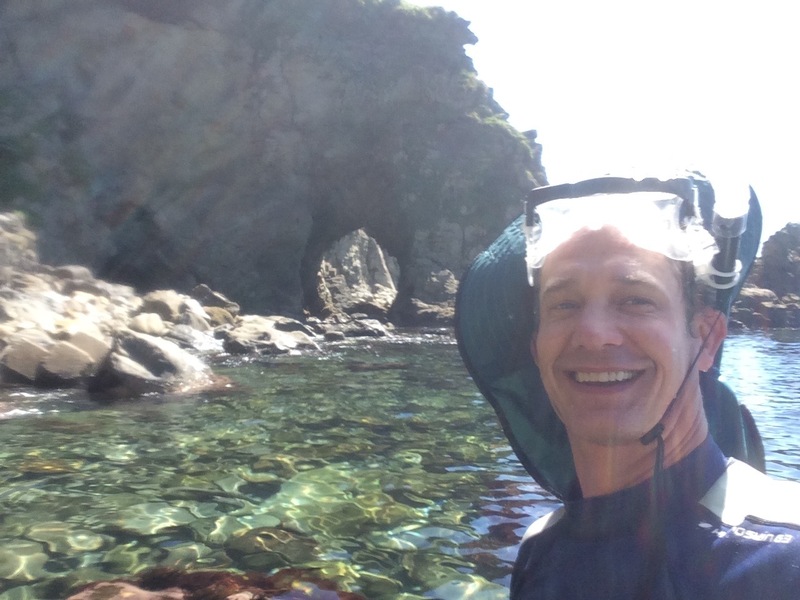 There are caves, coves, and rock arches galore. 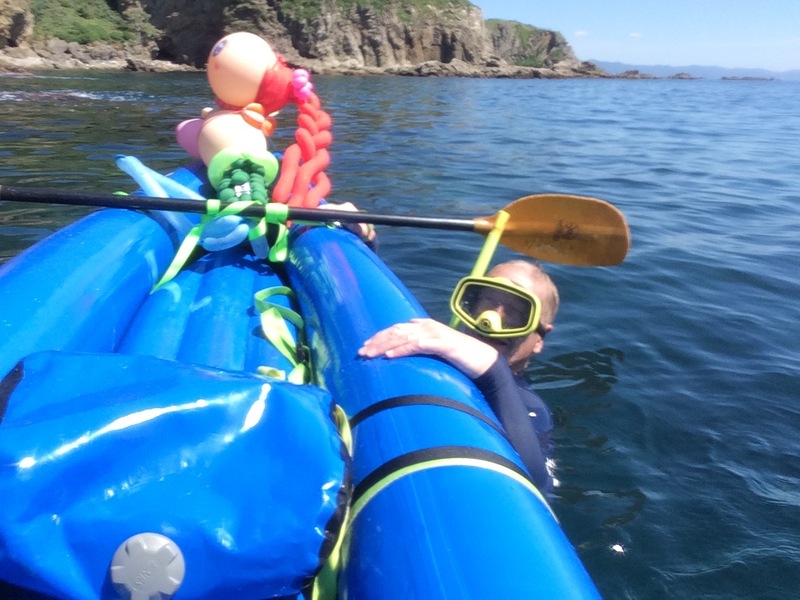 Wouldn’t it be great if Hakodate City organised kayak excursions here for tourists? 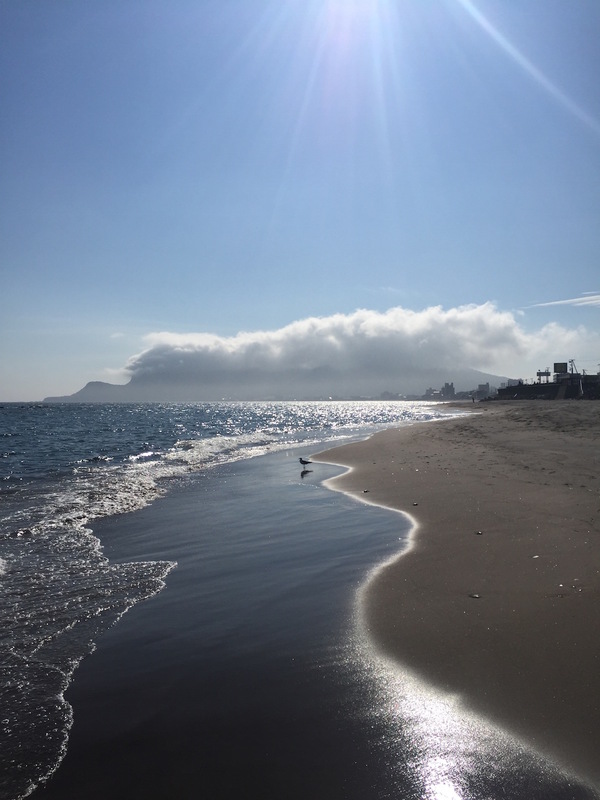 Hakodate showed off its amazing natural resources with some fantastic weather this year. Why not plan to come in 2017 to enjoy our tenth anniversary in style? WMDF gave all our international groups an emotional farewell. A huge “arigatou” to all for their contributions to a great year. We met so many new people and connected with so many new worlds. Our event goes on… Next year or in the future, we look forward to amazing new encounters.